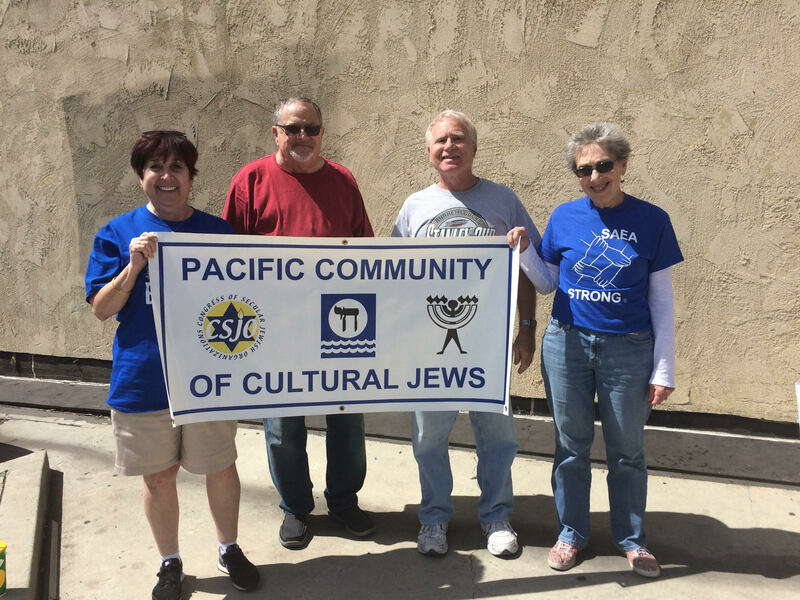 Welcome to the website of the Pacific Community of Cultural Jews! 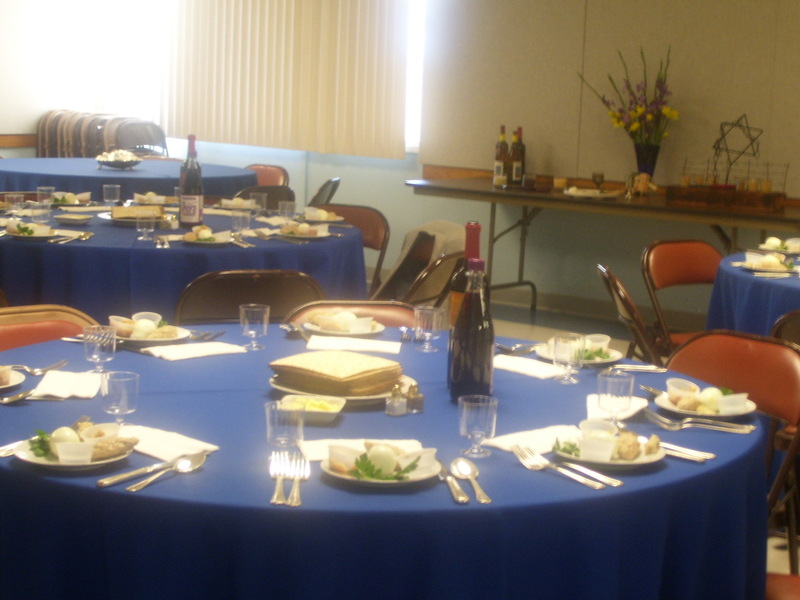 We are a community of Jews who live in the Orange County, California area. Our approach to being Jewish is secular and humanistic. We focus on the culture of the Jewish people. 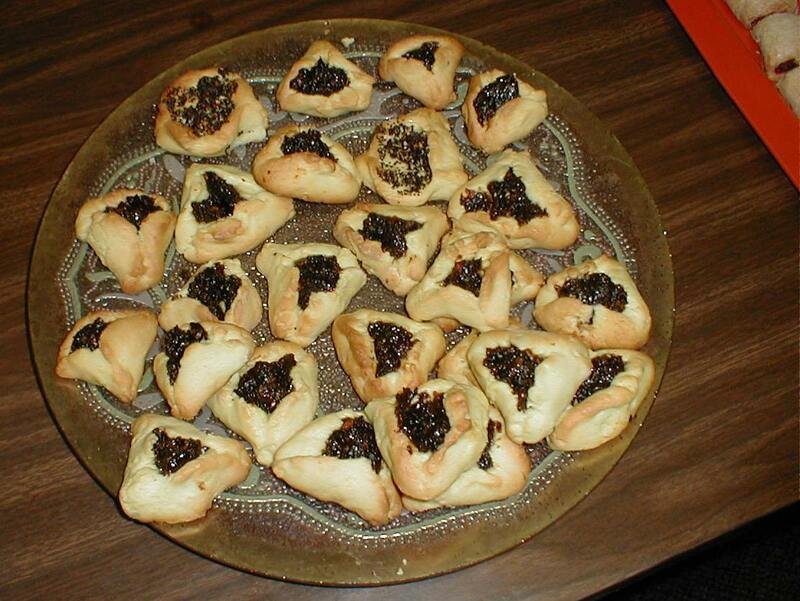 We celebrate the Jewish holidays in a non-theistic manner. We welcome all Jews, including people in intermarriages, LGBT, with any amount of connection to Judaism. 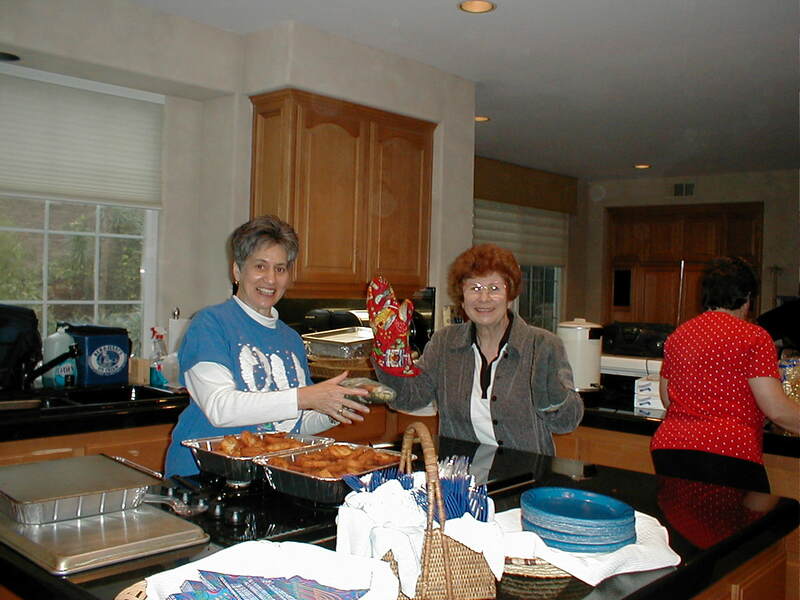 We have regular monthly activities in addition to Jewish holiday celebrations, which can be attended as a member or as a guest. Go to the Newsletter page to see upcoming events posted in our newsletter. A Jew is someone who identifies with the history, culture and future of the Jewish people. Jewish history is a human saga, a testament to the significance of human power and human responsibility. We posses the power and responsibility to shape our own lives independent of supernatural authority.